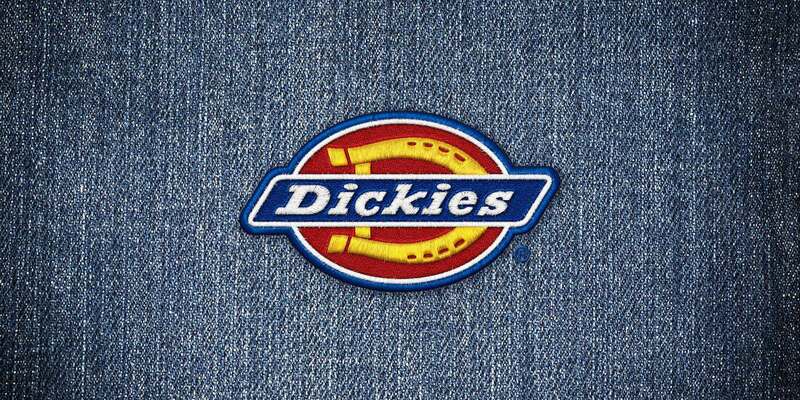 Since 1922, Dickies has been outfitting workers with clothing that can tackle any job. Not afraid to get our hands dirty, Caliber teamed up with this iconic brand to promote both denim and tactical lines. Implementing rugged textures, straightforward typography and muted backgrounds, Caliber built an approach that focuses on the product’s performance in real-life scenarios. No detail was overlooked throughout the process of initial creative development, custom photo shoots, commercial storyboarding, and fulfillment of various print and digital advertising outlets.